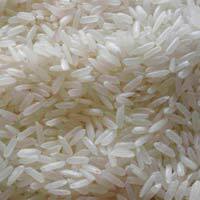 We are one of the leading importers, processors and exporters of best quality steamed non-basmati rice product in india and world. Our steamed range of non-basmati rice is also available in sarbati, pr 11 and pr 14 varieties. The product is apeda approved for its high grade taste and flavor. 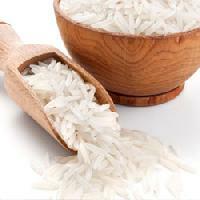 Non-Basmati Rice , offered by us, is rich in nutrition and quality. 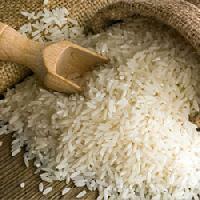 Our offered Non-Basmati Rice is of superior quality as it is procured from farmers who use organic farming practices. We offer Non-Basmati Rice in quality packaging to ensure that its quality is not affected during transit. 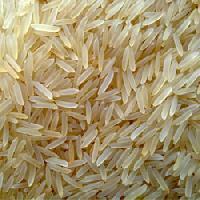 We offer Non-Basmati Rice at industry leading prices to the clients. Steamed basmati rice is procured from the high yielding fields of north and eastern india, that are rich in nutritional values and are widely sourced to various mid-east, american and european countries. These are characterized by the long and non-sticky appearance and have a bright color and hunger striking smell and taste. 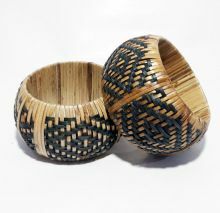 These are also available in 1121 variety. 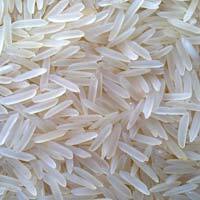 We are a reliable organization engaged in the manufacturing and supplying of outstanding quality Basmati Rice . 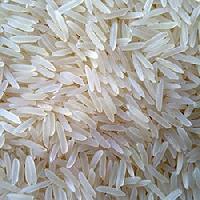 Our Basmati Rice is long grain which has a great taste and aroma. These Basmati Rice are organic in nature, and are processed and stored in hygienic conditions after being procured from farmers. 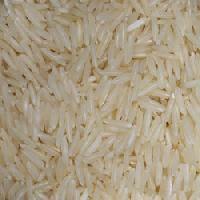 We offer these Basmati Rice at competitive prices. We bring forth a qualitative array of sella basmati rice that are well known for their detectable taste and distinctive aroma. These are very easy to digest and are rich in carbohydrate and starch as well as vitamins. We offer these in 1121 and pusa varieties in various 5, 10, 25 kgs capacity non-woven bags. The golden non-basmati rice sourced by us have gained huge appreciation for their quality, taste and nutrition. These are easily cooked and are easy to digest, that's why is a preferred food for patients and kids. These are also available in the sarbati, pr 11 and pr 14 varieties at market leading prices. Clients can avail these in the packaging and amount as per their specific requirements. Iberis brings forth this range of indian extra long rice, golden basmati rice in 1121 and pusa varieties. These are processed at our infrastructure using the modern technology and processes in a hygienic environment. These are available in 5 kg, 10 kg and 25 kg weights and are properly packed in air sealed non-woven bags. 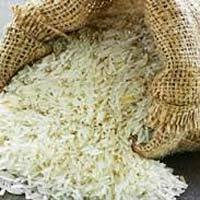 We are the prevalent suppliers and importers of indian sela non-basmati rice that is characterized by its aroma and bright color. These are available in the sarbati, pr 11 and pr 14 varieties and are supplied in an air tight non-woven bags to best retain its freshness and nutritional values.